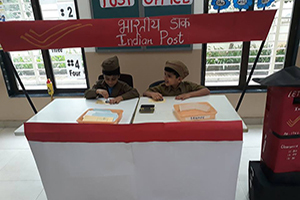 Sr.KG class was recreated and was made a mini communication centre. 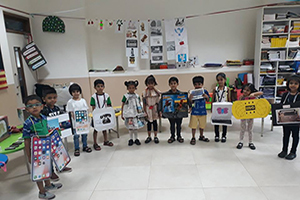 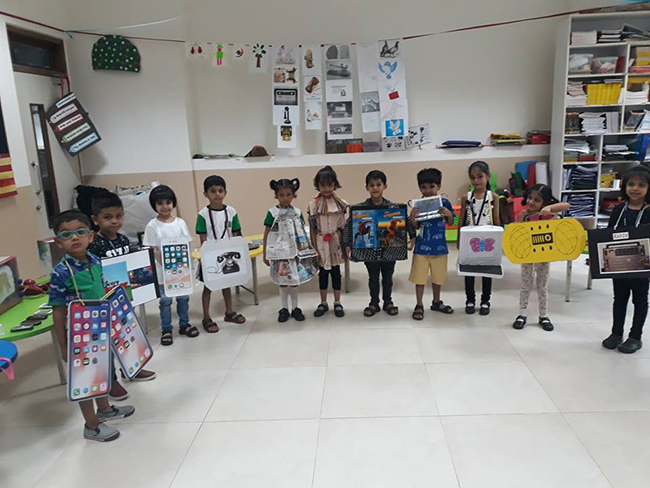 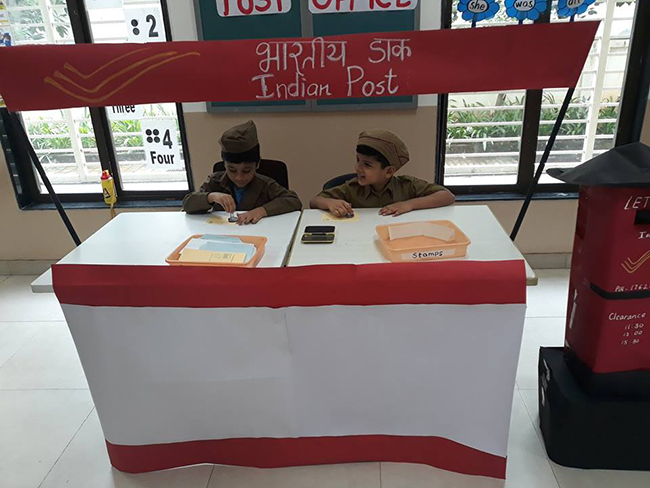 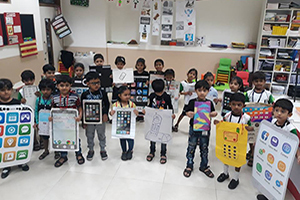 Children dressed up in different modes of communication were very thrilled to visit the centre. 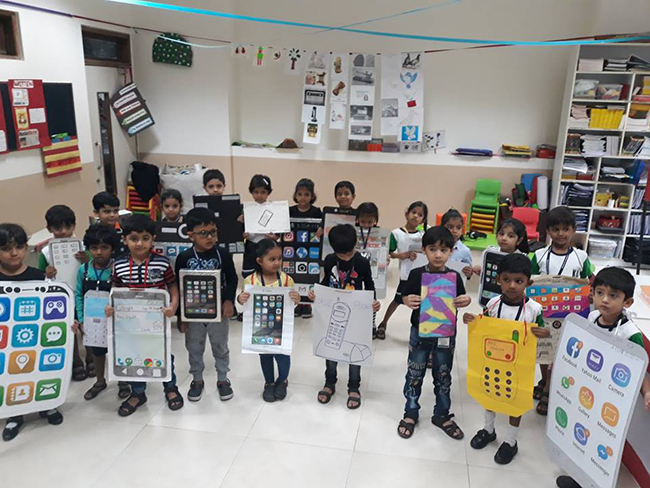 Our children enjoyed the fun filled learning experience.